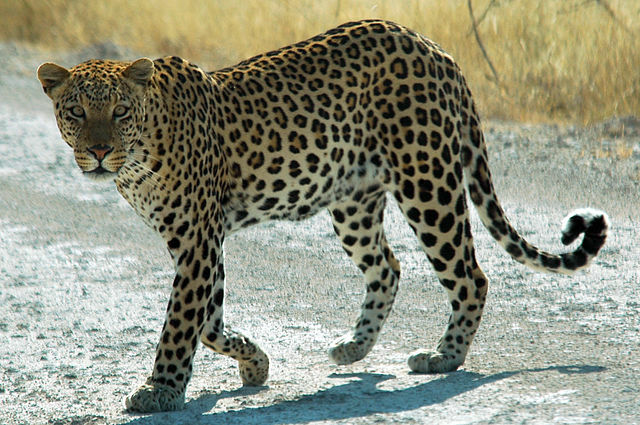 How do leopards get their spots? Mathematics gives us a better answer than the one offered by Rudyard Kipling in Just So Stories. This is the topic of That’s Maths this week ( TM019 ). How many fingers has Mickey Mouse? A glance at the figure shows that he has three fingers and a thumb on each hand, so eight in all. Thus, we may expect Mickey to reckon in octal numbers, with base eight. We use decimals, with ten symbols from 0 to 9 for the smallest numbers and larger numbers denoted by several digits, whose position is significant. Thus, 47 means four tens plus seven units. This week, That’s Maths ( TM018 ) deals with the “war” between Bayesians and frequentists, a long-running conflict that has now subsided. It is 250 years since the presentation of Bayes’ results to the Royal Society in 1763. The column below was inspired by a book, The Theory that would not Die, by Sharon Bertsch McGrayne, published by Yale University Press in 2011.